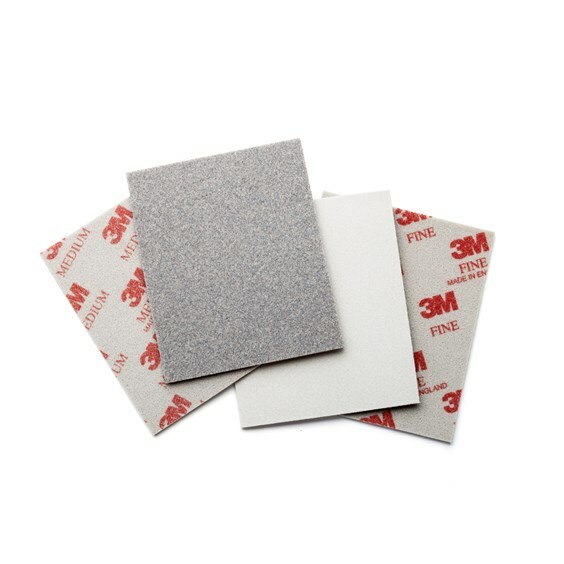 These 3M softback sanding sponges with 3M micron-graded abrasives are excellent on metals. 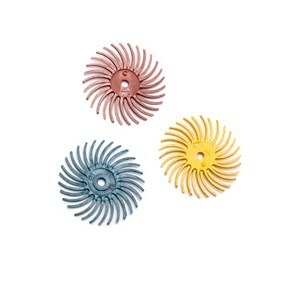 They are particularly good for reaching awkward areas on your jewellery pieces, as they're soft and flexible enabling them to conform to almost any contour. 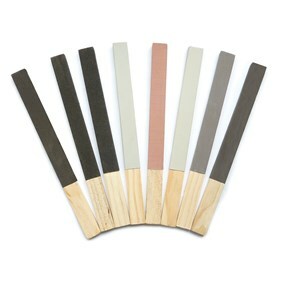 The fine grade is perfect for using on dry metal clay pieces prior to firing for smoothing rough edges or after firing for a satin finish. 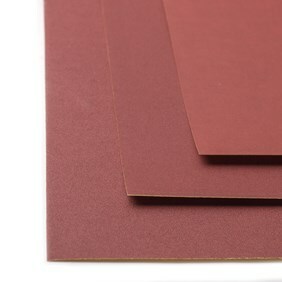 Work up through the 2 grades starting with medium (120-180 grit) then fine (320-400 grit), then continue with your preferred final polishing method (for example polishing papers or silicon polishers). 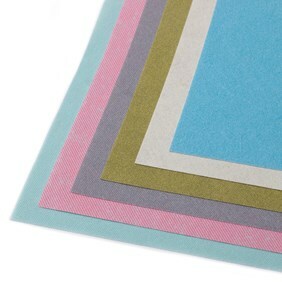 They can be cut into smaller pieces making one pad last longer and making it much easier to use on smaller pieces. 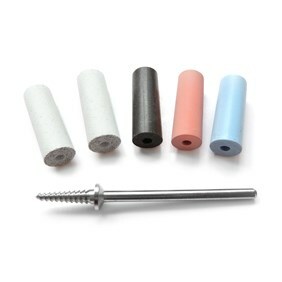 Made of foam rubber bonded to aluminium oxide abrasive as well as using on metal they are ideal for use on wood, paint, and plastic.